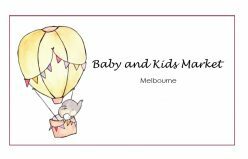 Baby and Kids Market Melbourne provides an opportunity for you to recycle your kindly used baby and children goods that your kids no longer need. 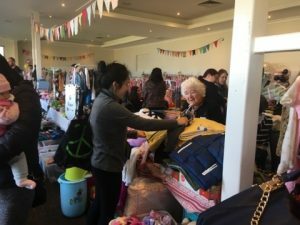 Located in the heart of the fastest growing region of Victoria with many young families established here, we create a market in a great indoor location with 25+ stalls and lots of buyers. Roll up your sleeves, declutter your home and earn some extra cash by selling your quality baby and kids goods instead of adding them to landfill. 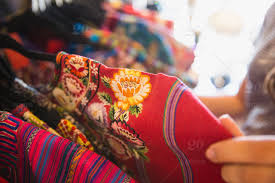 Once your kids have outgrown clothing, toys, prams, highchairs and other nursery items why not pass these goods onto other families who can get many more years of use out of them. If you feel you might not have enough items to fill a stall, why not share one with a friend or family member and make a fun day out of it. Baby and Kids Market Melbourne attracts a large crowd of parents and expecting parents who are looking for quality baby and kids goods without breaking the budget. Book a market stall and sell your excess baby and kids goods in one day. It’s much simpler than organizing a garage sale or advertising online and waiting for prospective customers to pick up items. Stalls are limited, so don’t wait too long to sign up. To host a stall, visit book a stall online. For more information, go to the FAQ for Sellers. Are you interested in hosting a Business Stall? 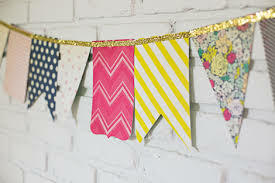 Click on the page for Business Stallholders for all your information.